Ranch Plans in a downtown Gainesville location! New Homes in Gainesville, Georgia built by Kerley Family Homes! 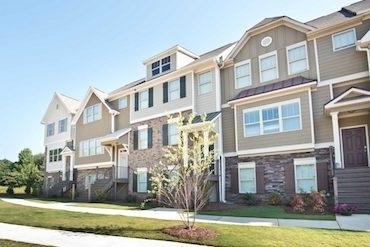 Hawthorne Village is a community of 105 townhomes from Kerley Family Homes Townview Series. These include the Birch, Pine, and Redwood floor plans. These 3 and 4 bedroom townhomes range in size from 1,601 to 1,669 square feet and offer spacious open concept living areas. Nestled nearby Lake Lanier, residents of of Hawthorne Village will have convenient access to one of the South's most iconic inland water destinations, Lanier Island. 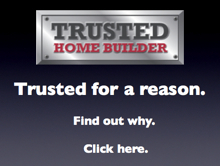 Kerley Smart Home - The Next Generation of Kerley Family Homes. 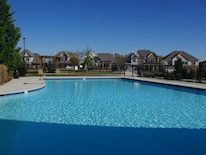 For more information on these new homes in Gainesville call Kerley Family Homes at 404-834-3370.